While many people are aware of the dangers of sitting for long periods of time and poor working posture that can cause injuries, there are still many people whose furniture is poorly coordinated. It’s not enough to simply buy ergonomic chairs or adjustable desks for your staff and expect a dramatic improvement in productivity or a decrease in stress injuries. For best health and optimal productivity, all the different components of a workstation should be used as they were intended, to provide the best possible fit. 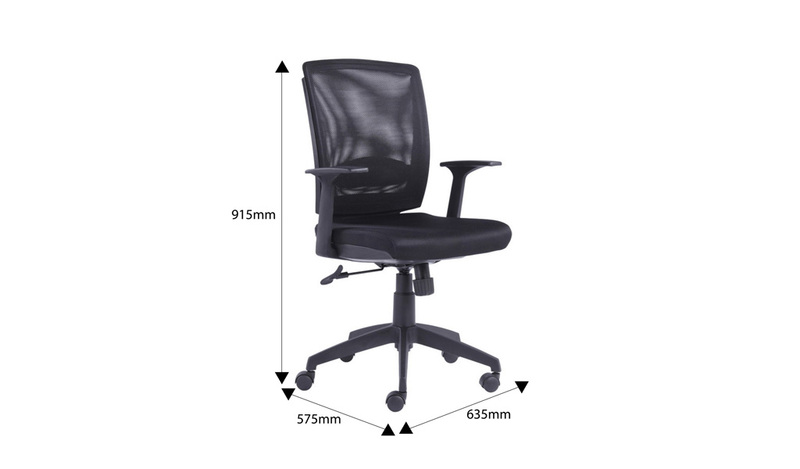 Quality ergonomic desk, chairs and workstations area must if you want to reduce the risk of bad health effects and low productivity. Studies have shown that reducing the time you spend sitting is of particular importance and an adjustable, sit-stand desk can significantly improve comfort and efficiency on all fronts. – Your upper arms should be parallel to the spine, elbows at a 90° angle and hands should be able to rest comfortably above the workstation. Adjust the armrest to reduce strain on your neck and shoulders. – Sit as close to your desk as possible to minimize reach. – Your legs should be bent at an angle of 90 ° as well. – Move your body to the back of the chair as sitting on the edge will lead to slouching. – To minimize swelling in your legs, ankles and feet, adjust the chair so that your feet are firmly planted on the ground. If possible, use a stool to rest your feet and legs in a right position. Avoid letting your legs and feet to hang. – For good circulation,there should be gap (2-4 inches) between the back of your knee and the front of the seat’s edge. If there’s no gap, it’s likely that your chair is too deep. – When you look straight, your eyes should focus on the center of the screen. Desk that allows you to adjust the height of your monitor is ideal. This is really just the beginning in terms of how your workstation furniture can be put to work to ensure the best possible fit for different people. Of course, the quality and design of your office furniture are important, but selecting the furniture that is best suitable for both health and productivity is paramount. 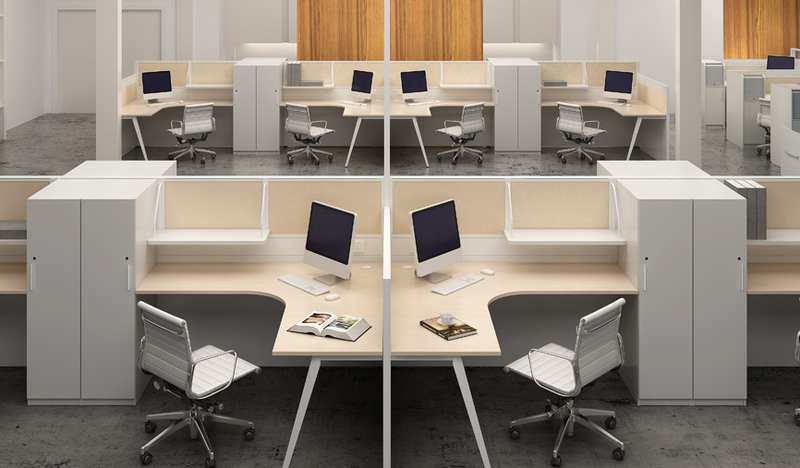 For designing the workstation that is best for you or your staff, visit Boss’s Cabin online or call +91 9840713201.